Freesky discount : 31 ? With your child around, every day is going to be colourful. Love Baby soft baby napkins are gentle and soft on your baby's skin and ideal wipes for the face and other parts of the body. 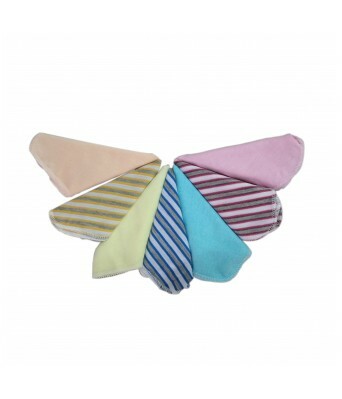 Made from soft, premium cotton, these napkins add an extra dash of rainbow for both you and little one. Made from Premium 100% Cotton Fabric That is soft and gentle on your Child's Skin. Machine washable, no bleach required. Mixed colour suits all girls & boys. Colour & design may vary from picture at times. 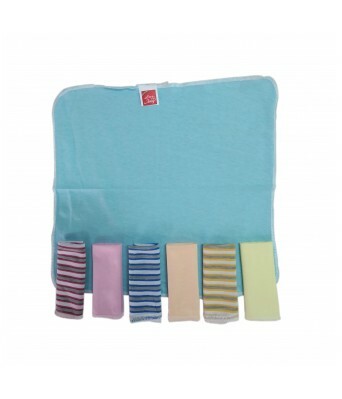 Love Baby�s Premium Quality Baby Cotton Washcloths are gentle and easy to use and dispose and these are environment friendly products. 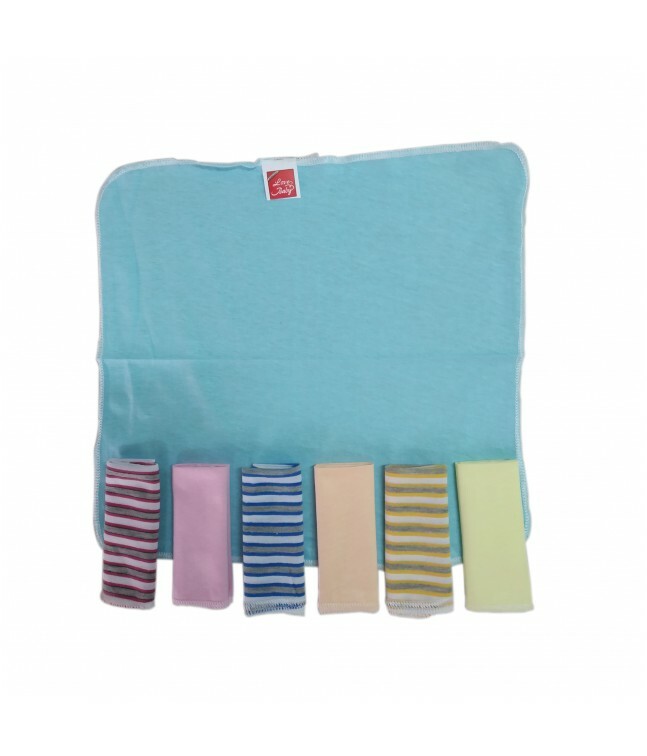 Super Absorbent and Breathable Fabric ideal for keeping your baby Dry. It dries fast. Can be used to wipe your baby's face -When he eats, slobbers, salivates or generally to keep his face and body clean. All our products have been committed to ensure Quality Customer Satisfaction to the Highest Possible Standards and Trustworthy Shopping Experience, Compact size makes it easy to carry in nursery bags and purses.